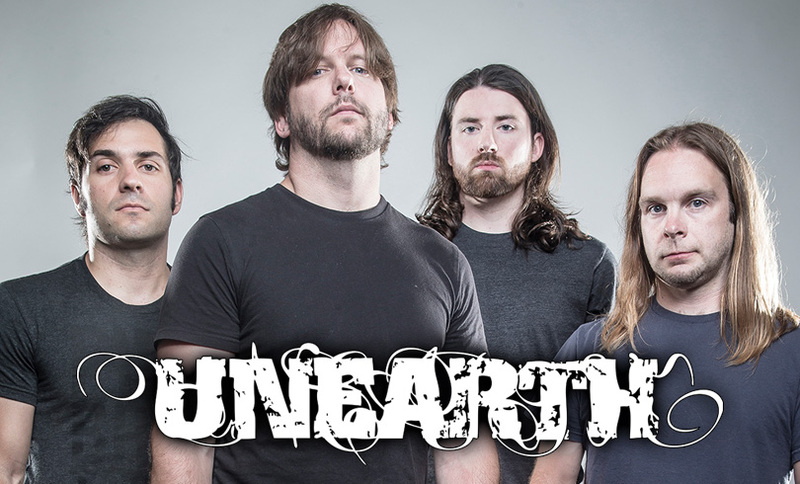 What began as a savage riff strom in Massachusetts in the late 90s is at the forefront of modern metal in 2018: UNEARTH! The band will be part of the SUMMER BREEZE line-up for the third time already. The five Americans have been in business for 20 years, which makes them veterans of the metalcore genre. With their new longplayer ‘Extinctions’ the quintet will bring their seventh full-length release and an honest, powerful and gripping album to us in Dinkelsbühl. 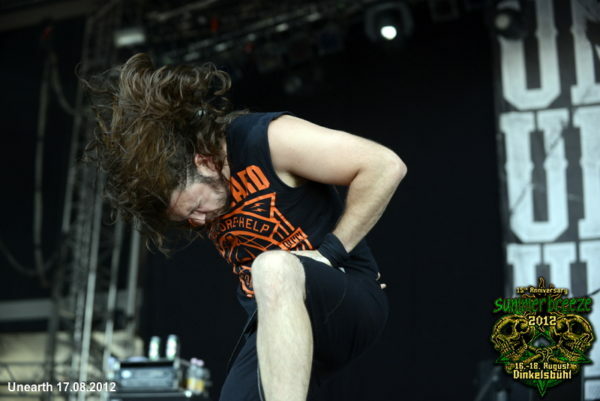 UNEARTH set new standards in the amalgamation of brutality and melody. 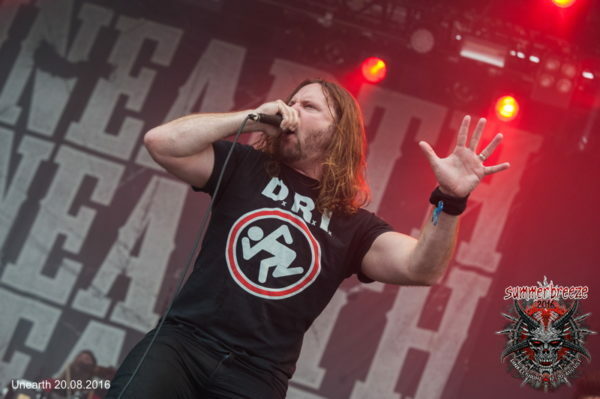 Both long-time fans and newbies in the fan community will be enthralled by this live phenomenon at SUMMER BREEZE 2019. Let’s mosh!